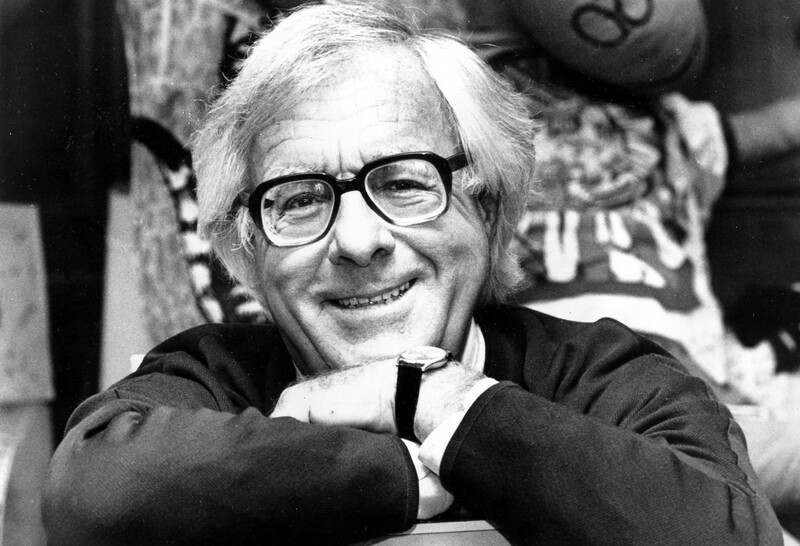 This is a different kind of Friday Fiction post, but in honor of Ray Bradbury’s birthday today I wanted to share his advice to fiction writers. Yes, I know it’s long. An hour is like 100 years in internet time. But just give it 5 minutes…trust me .. This was really brilliant. I had to rerun this video time and again to catch his accent as I am from India but let me assure you it was well worth the effort! Plan to act on his advice. If nothing else, I hope, will understand myself better.Thanks for putting it up.